Brotox. XeoMAN. Daddy do-overs. The conversation around cosmetic surgery has been changing, as more men look to cosmetic surgery to help them achieve or maintain a refined, fit appearance—and the statistics back it up: according to the American Academy for Facial Plastic & Reconstructive Surgery, a society that includes many ABCS members, 31% of men were “extremely likely” to consider having a cosmetic procedure. Why are more men having cosmetic surgery? Most likely it’s a combination of increased awareness of the value of looking one’s best, greater acceptance of cosmetic surgery in society, and the fact that there are so many more minimally-invasive treatments available today compared to just a decade ago. Our member surgeons at the American Board of Cosmetic Surgery have experienced a steady increase in the number of male patients at our practices, so we asked a few of them to weigh in on their top cosmetic procedures for men. Injectable filler science has advanced dramatically, and cosmetic surgeons how have a wide range of products at their disposal to restore volume, smooth wrinkles and furrows, fill indented acne scars, and contour the nose, jawline and other facial features in minutes with little to no downtime. Quick, instant-gratification procedures like this suit men especially well. 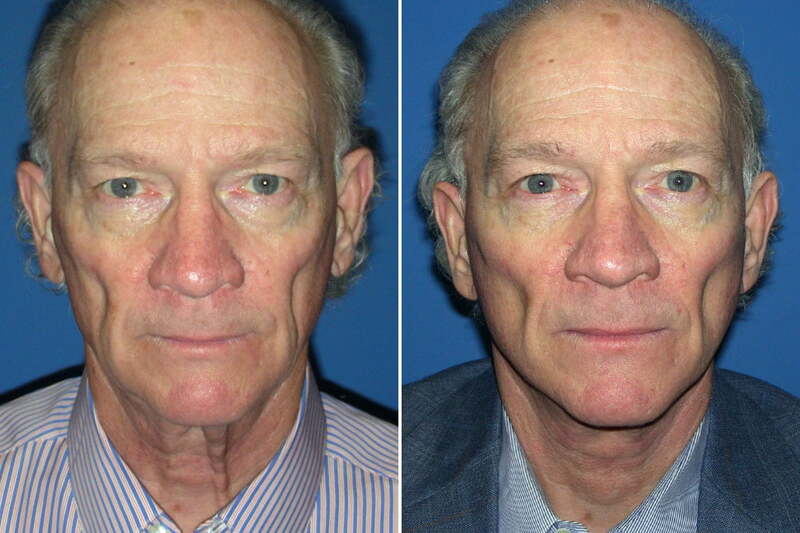 Before & after Sculptra injections to smooth nasolabial folds & refresh the mid-face. Photo courtesy Dr. Maria Lombardo. 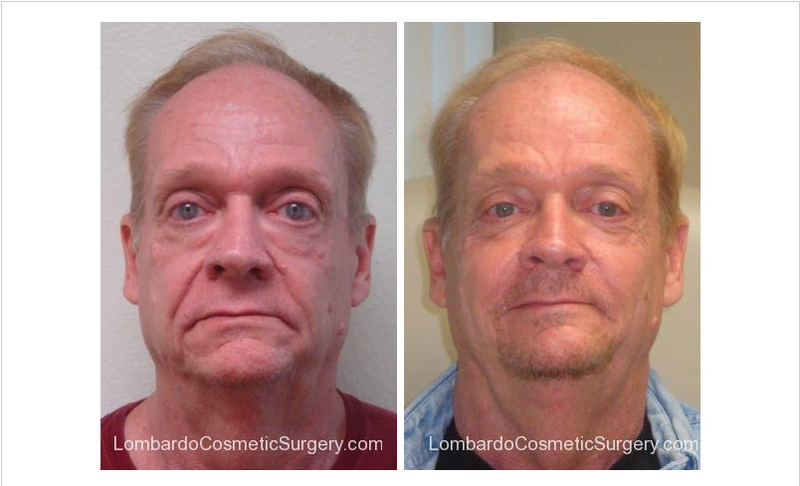 Moreover, as Dr. Lombardo mentions, injectables are highly adjustable to help men achieve a more refined and youthful, but not artificially smooth appearance to their face. This is a huge plus to men who appreciate the sophisticated gravitas that having a few lines adds to their face. 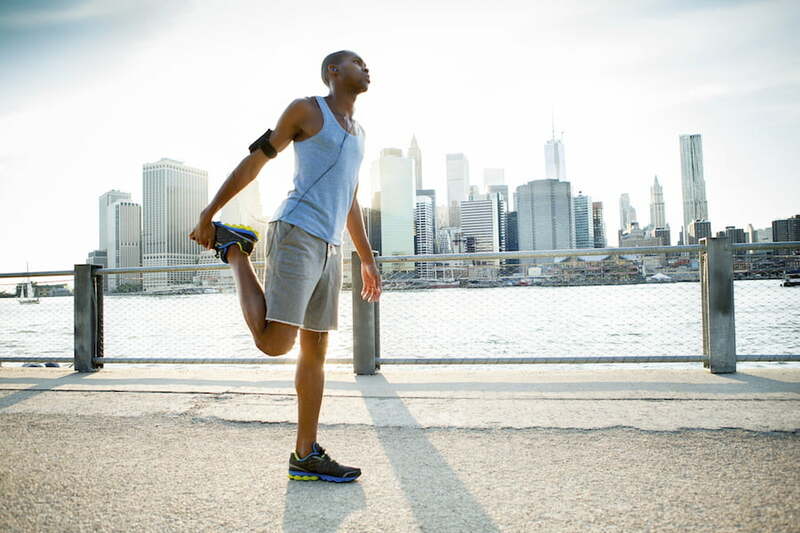 Liposuction has been the leading surgical cosmetic procedure among men for decades, helping men reduce a stubborn “spare tire” or love-handles that are difficult to address with diet and exercise. 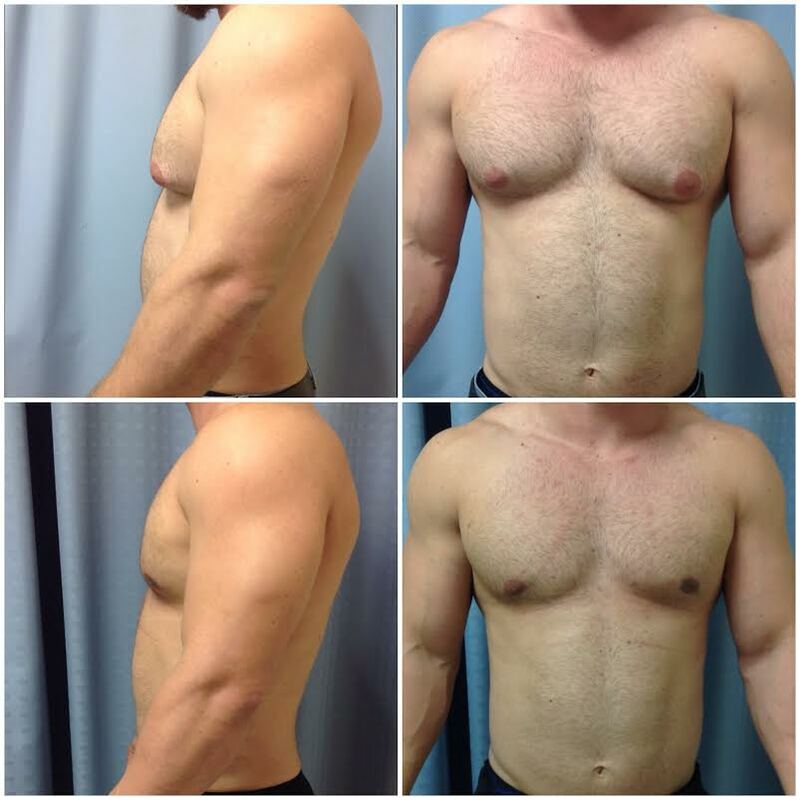 Liposuction is used to perform male breast reduction as well—technology has developed to allow a skilled cosmetic surgeon to remove both excess fat and glandular tissue and sculpt an attractive, masculine chest shape through very tiny access incisions. As Dr. Sobel notes, average liposuction recovery times today are impressively short for patients treated by experienced, board certified cosmetic surgeons; many patients return to the office within a week after surgery. While liposuction is still #1 when it comes to precise sculpting, non-surgical fat reduction treatments such as CoolSculpting and Kybella are also popular among men. These effective, downtime-free alternatives allow men to discreetly spot-reduce on the neck and body with little to no interruption of their busy lives. While men are typically less concerned about wrinkles as they age, sagging, heavy skin around the eyelids, jowls or neck can cause a haggard or unhealthy look. Non-surgical treatments such as BOTOX to smooth the brow and eyelid area and non-surgical skin tightening are especially popular with the under-50 set for tackling aging in its early stages and maintaining a youthful edge without downtime. Before & after a SmartLift facelift. Photos courtesy Dr. Rhys Branman. While it requires a greater time investment for recovery, facial cosmetic surgery offers significant benefits to men. Procedures such as chin augmentation and facelift surgery can dramatically enhance the jawline, rejuvenate the face, and balance a man’s features in a single procedure, with virtually maintenance-free results that can last for many years. The effects of aging are not isolated to the face, skin or any other area of the body, and more physicians and patients are realizing the benefits of taking a multidisciplinary approach to anti-aging care. Therapies such as testosterone replacement and PRP (platelet rich plasma) have seen a spike in demand that parallels that for male cosmetic treatments. Under the care of an experienced cosmetic surgeon, incorporating both types of treatments into one’s anti-aging plan can accelerate the results of skin care treatments, fat reduction, and skin tightening for optimal total-body rejuvenation. Are you among the millions of men concerned about maintaining your best appearance? Take the first step and find a cosmetic surgeon near you who is certified by the American Board of Cosmetic Surgery. Our surgeons have achieved the highest standards for training in the cosmetic surgery specialty, and can help you determine the best options for your needs.